Retail giant, Target Australia, has announced it will reintroduce plastic bags in to its stores!!! Due to a small percentage of complaints, Target has decided to reverse their environmentally friendly decision and bring back the plastic shopping bag. This is concerning as it is the individuals and communities across Australia that will pick up the costs both financially and environmentally. 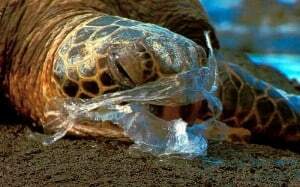 So what can you do to let Target know that you are not in support of them reintroducing plastic bags in their stores?